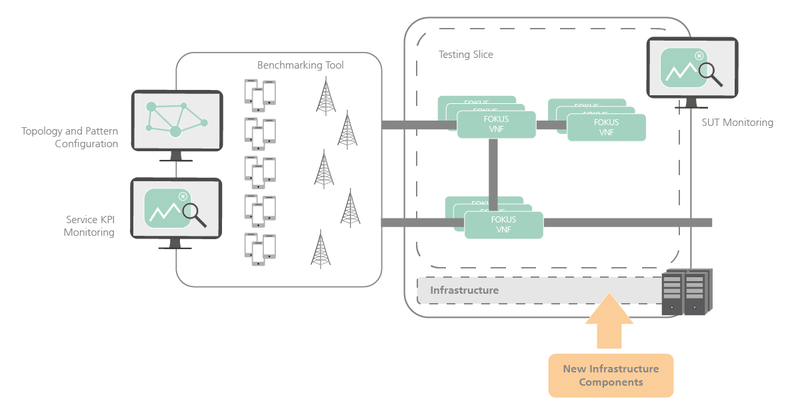 Developing and testing in a comprehensive environment refers to full end-to-end chain of components and includes provisitoning of standardized interfaces of software and hardware, tools for cutomizing components and interfaces and for designing and testing them. 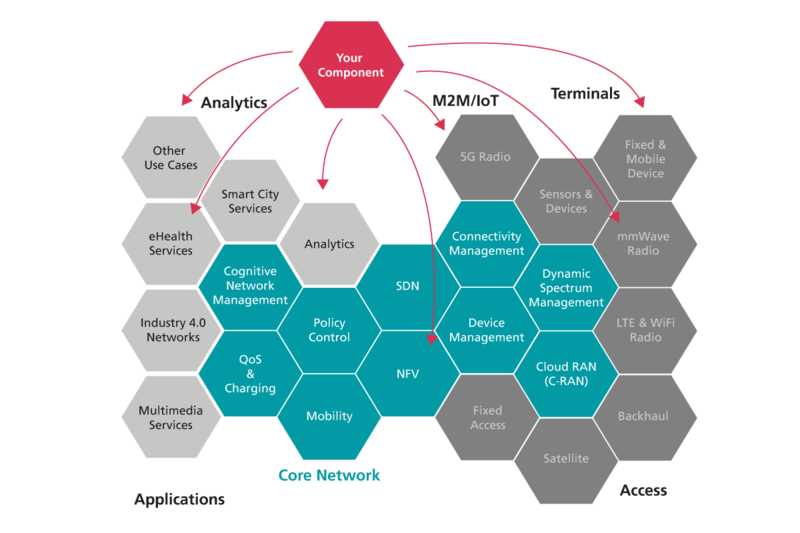 With the 5G Ready Trial Platform we provide a testing area for components in an environment reflecting the latest advancements in the ongoing 5G evolution. 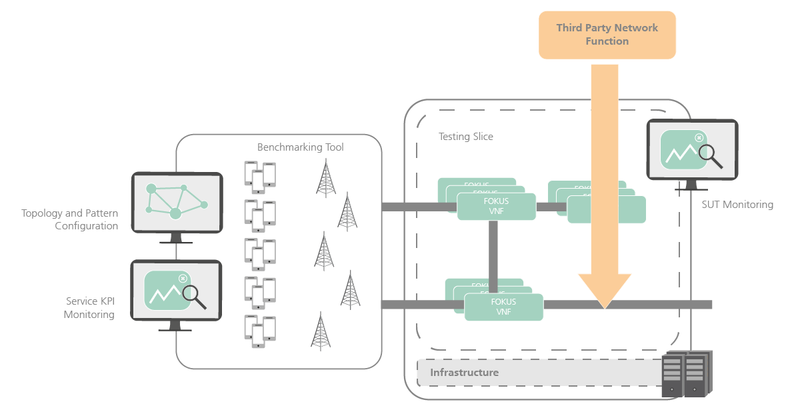 The 5G Ready Trial Platform is a comprehensive testing suite using telecom components to assess the suitability of a specific hardware/virtualization technique. So it is also a base for new infrustructure prototypes with acceleration libraries and their integration, virtualization mechanism, virtual networks and data center networking.